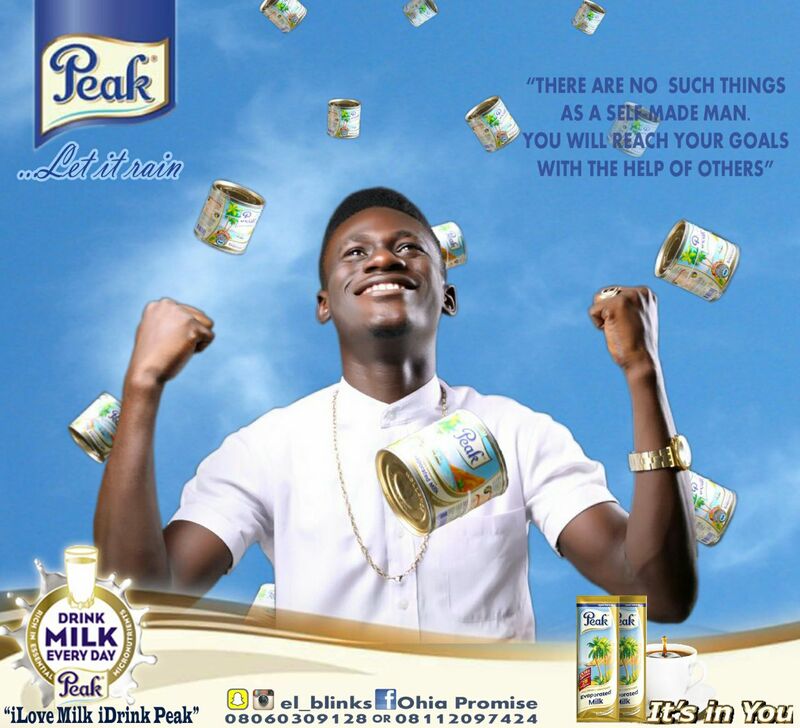 Ohia Promise, a FUTO student is a young and fast rising Nigerian male model has dropped a picture of himself advertising peak milk (which he tagged LET IT RAIN) & is trending all over the country. 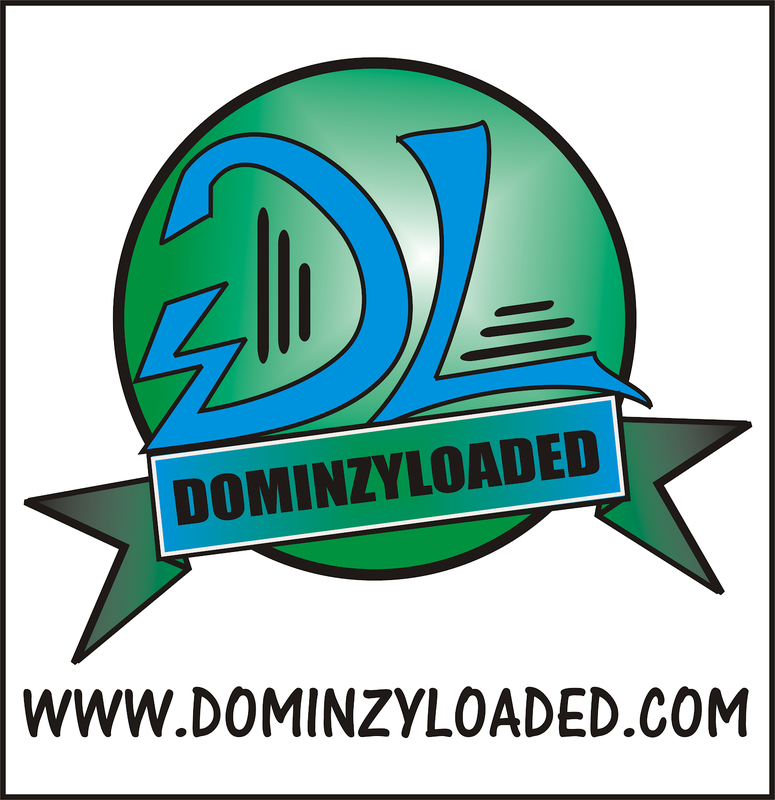 "There are no such thing as a self made man, you will reach your goals with the help of others". DRINK MILK, DRINK PEAK because ITS IN YOU. With the look of things, we see this young model becoming one big fish in the country. A talk of the town and guess what, I think this lad is out there ready to become a PEAK AMBASSADOR. We hope he gets his dreams achieved.